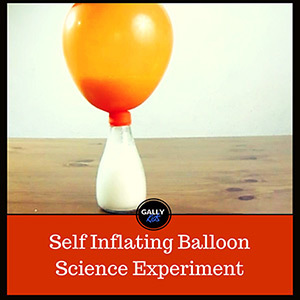 Here’s another extremely easy kitchen science experiment. 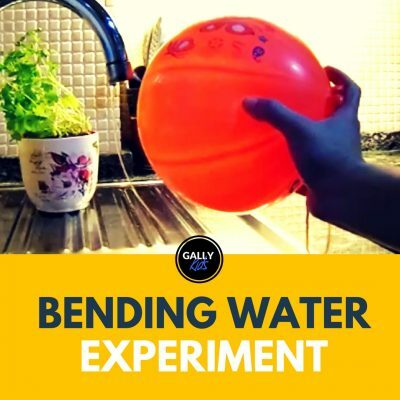 The pepper and water trick shows kids one of the important properties of water which is surface tension. 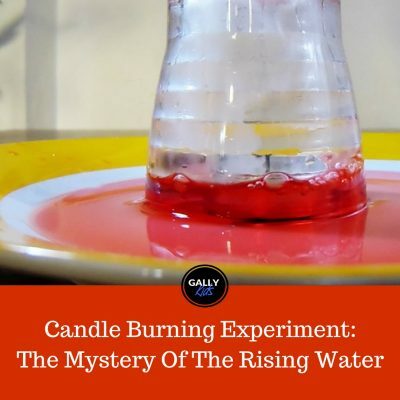 They will see that surface tension which holds water molecules together can break with a single droplet of dishwashing liquid. It’s pretty cool and if you want to make it colorful, try the glitter one!!! It was just after lunch when we did this pepper and water trick. We had a little discussion over lunch about cool water experiments. 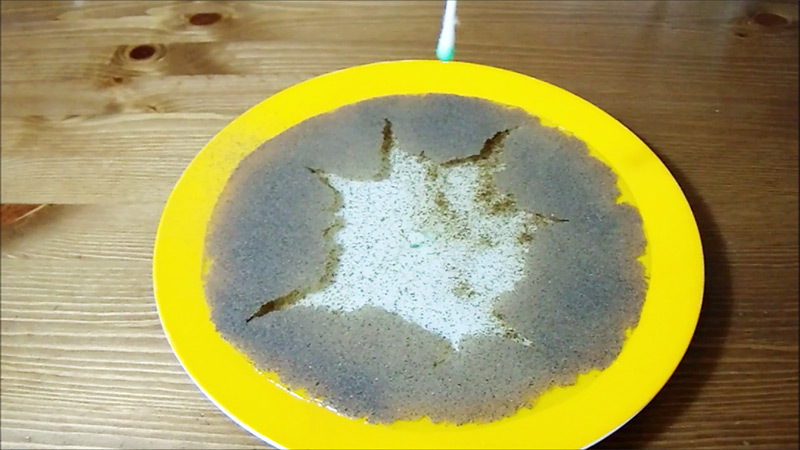 We wanted to try an experiment that’s fun and teaches surface tension. 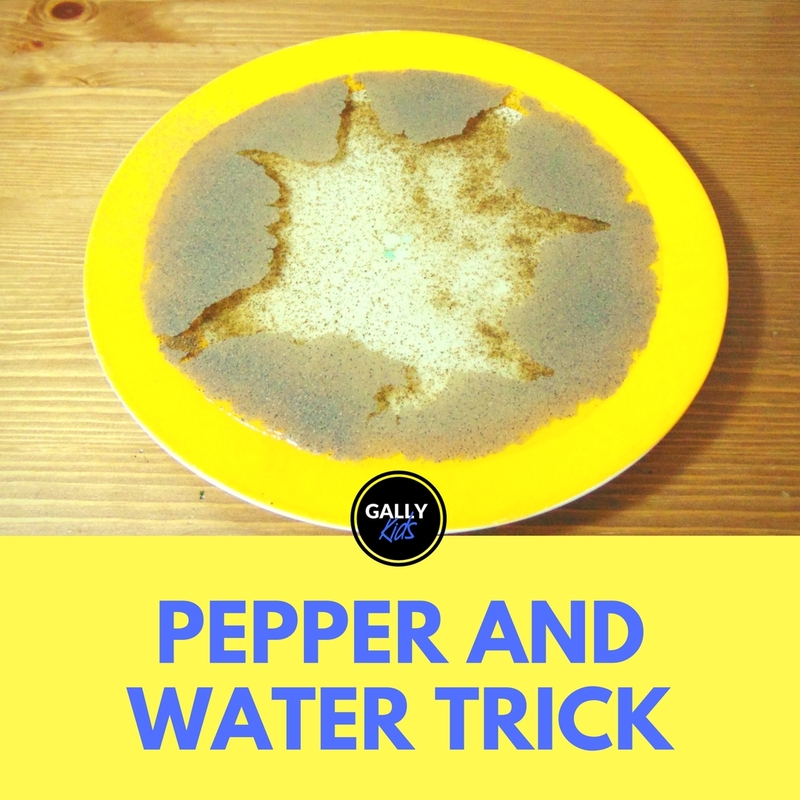 We found this pepper and water trick. And we did it. And we loved it. Look at that shape! How cool is that star shape made by the pepper? It’s even better when you use glitter. 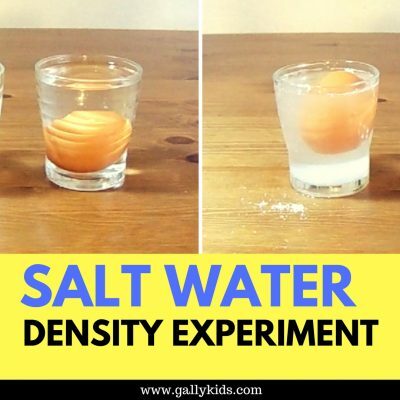 To be honest, after this experiment, it still wasn’t that easy to explain surface tension to my son. He did see how cool it was that the pepper “ran” to the side, but it took a bit more time for that to translate into the actual comprehension of water’s surface tension. 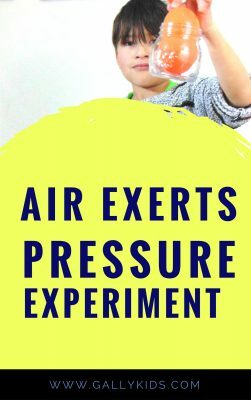 I suggest that you do other Science activities and experiments that show more of this very important property of water to make the concept clearer to young kids. 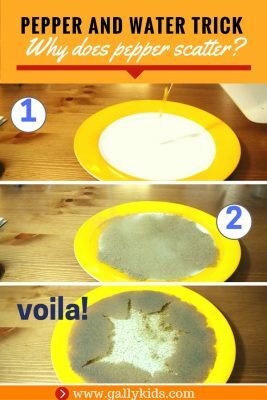 First, pour water into the plate. Next, sprinkle the black pepper. Then , dip your finger or cotton bud in the dishwashing liquid. Finally, dip the cotton bud with dishwashing liquid in the middle of the water and watch all the pepper go. See your little work of art — a peppery starfish! Optional: Instead of using pepper, you can use glitter instead. Here’s the video on our Youtube channel. We do regularly put up some videos there. 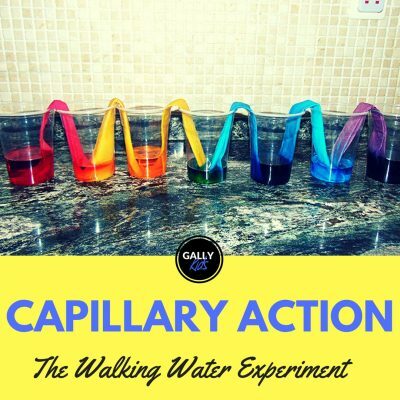 So subscribe if you want to see all our future experiments, science toy reviews and kids crafts. Adiós! Hasta mañana!! !